frame with awesome slides, tunnels and more. obstacle courses, giant slides and more. a great family dinner outing. offer makes it a great night out. 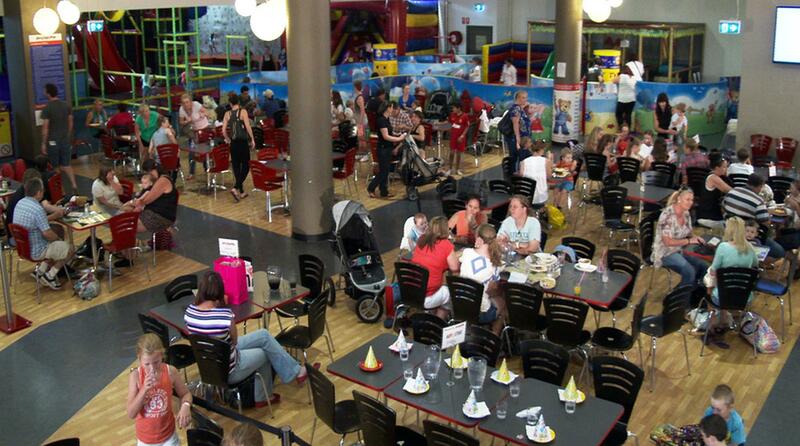 Megamania provides a unique award winning family restaurant dining experience in a truly ‘kid safe’ environment. 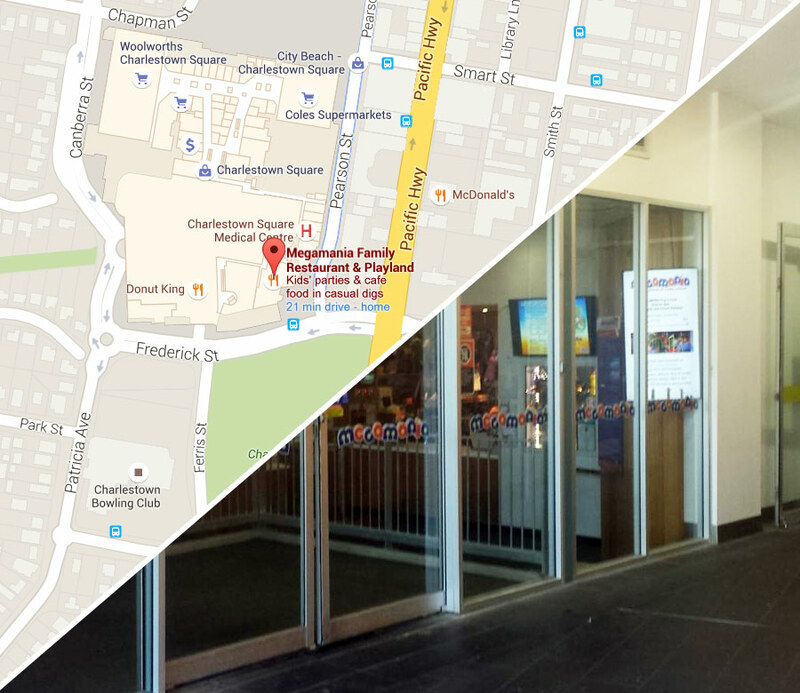 Easily accessible for those in Charlestown, Lake Macquarie, Newcastle and the Hunter, we have been providing awesome family food and fun since 1997 and have the largest and most modern Indoor Playland in the Hunter Region. 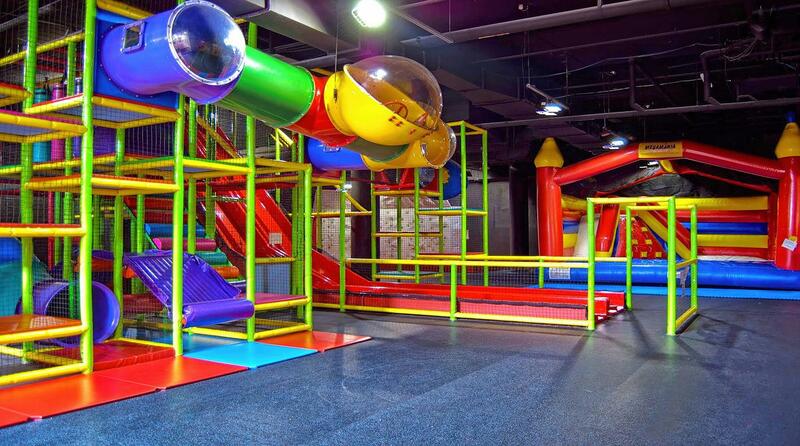 With over 600m2 of PLAY AREA there is loads of fun for children from when they start to crawl up to 12 years of age. From the Multi-Leveled Playmaze with Rope Bridges, Multiple up and down tubes, to the obstacle courses, great multi lane speed slide (not for the faint hearted) and the bouldering wall, kids visiting for the first time will be bowled over by how much there is to do and be excited about. Let them burn off some happy energy with our interactive air-play, jumping castle and much more besides waiting for them to discover. Our mind-blowing toddler area is over 100m2 in size and has its own jumping castle and toddler friendly Playmaze structure with a ball pool, slides and rope bridge. It also includes our unique Comfy Land Experience which has been developed for children from toddlers to 4 years of age, and offers a whole world of wonder and amazement. From the senses corner, the music corner, and the cognitive corner there are over 25 interactive panels and 6 preschool computers to provide a dynamic, mental and physical experience for any littlies who pay us a visit. 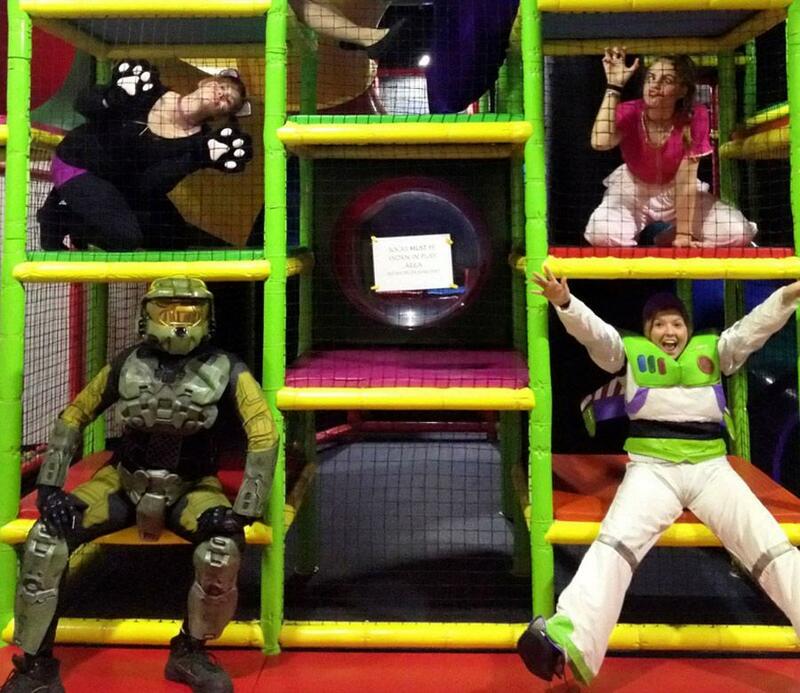 Bring them back to enjoy Comfy Land time and time again at Megamania. 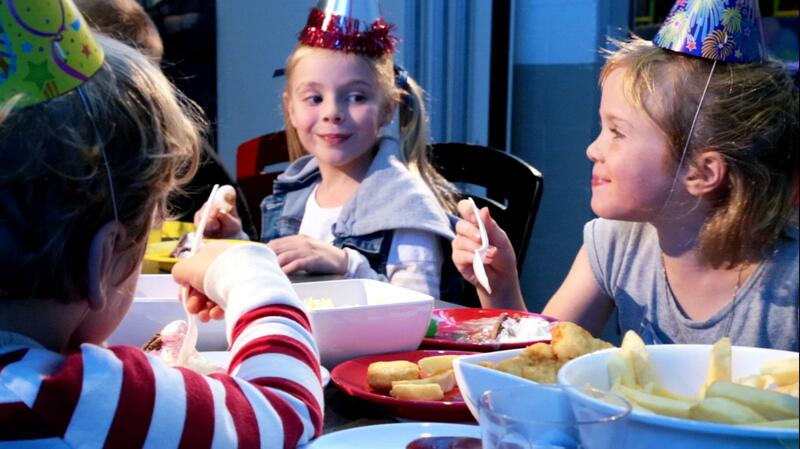 At Megamania we are always excited to see families coming together and considering our facilities for their kids’ birthday party venues or other functions. As part of our efforts to be the most accommodating family location in the Hunter, we offer a range of in-house dining options to our patrons. 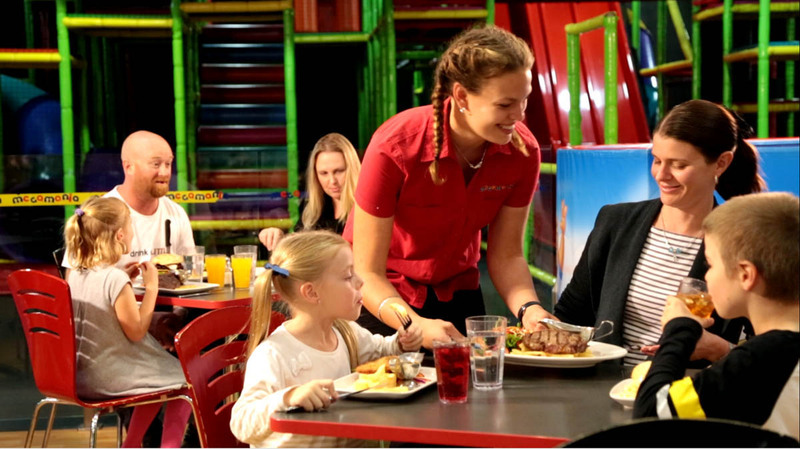 Whether you just want to pass your time waiting for your child with a coffee and cake, or you’re filling up those hungry mouths after an afternoon on our swings and slides, you’ve got a fully-stocked family restaurant ready to serve you. We also negotiate the hire of our venues for special functions. 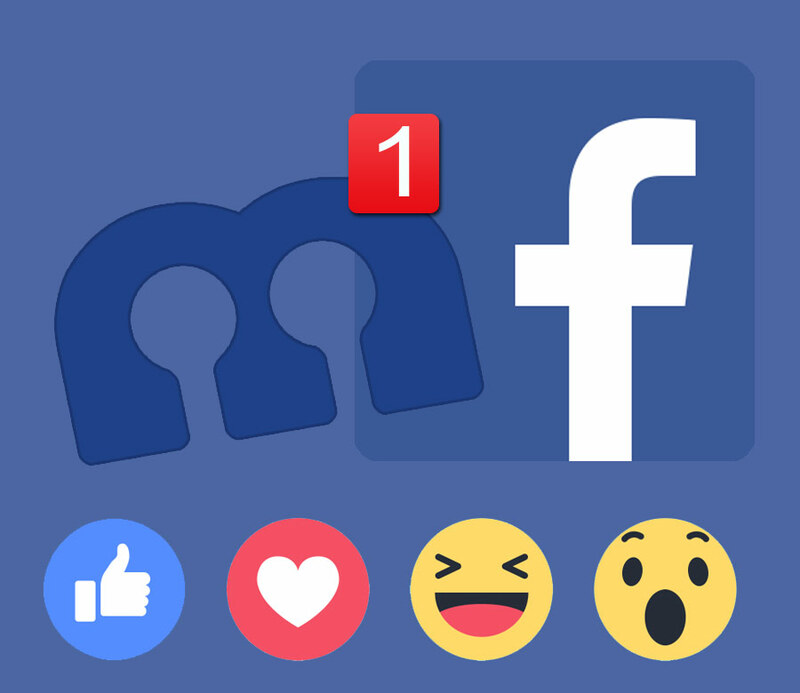 Call us on 02 49 238 700 or email fun@megamania.com.au to discuss this or any other enquiries you might have with our friendly staff.